"Based on Eagan's description of compassion fatigue, it is easy to see how previously caring therapists could evolve towards apathy. Practicing good self-care is where the hard work of maintaining compassion lies." 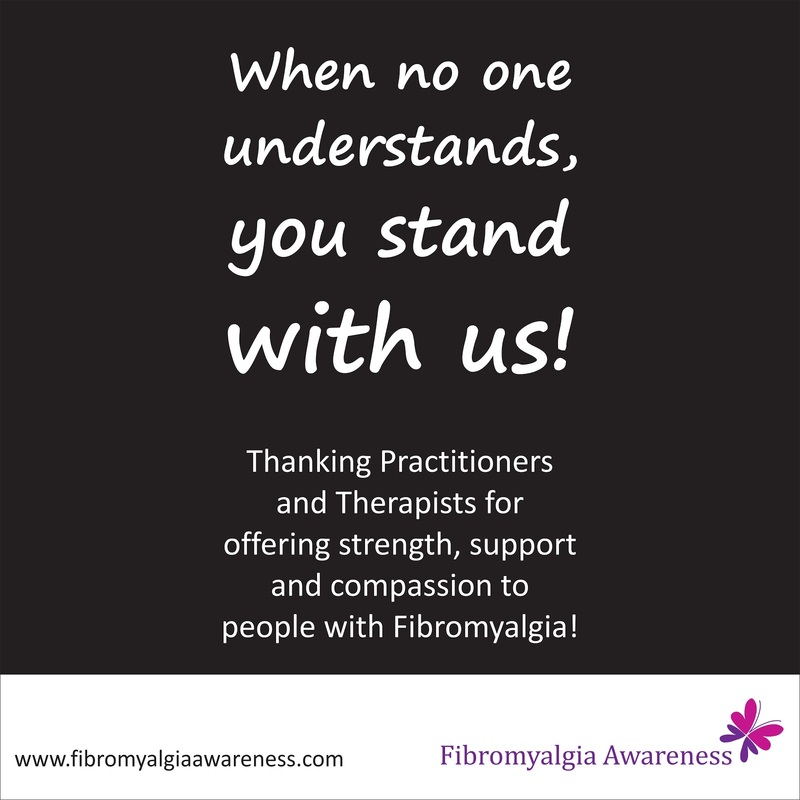 These caregivers are the strength and support system of people with Fibromyalgia. I wonder how we would cope if these helpful therapists and practitioners develop apathy. 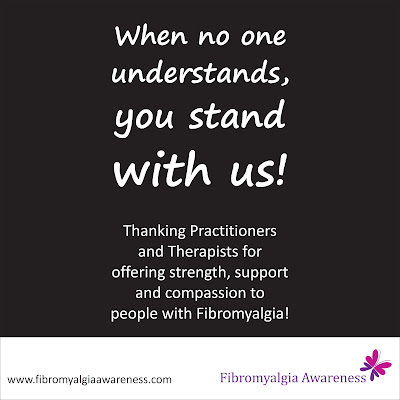 After all, these lovely people are the ones who understand Fibromyalgia, the chronic invisible illness that has no specific lab tests for diagnosis and is misunderstood by many! Findings of an online survey courtesy Synovate Healthcare, National Fibromyalgia Association, the American Pain Foundation, and Pfizer Inc. Some origins of the Fibromyalgia Syndrome (FMS). 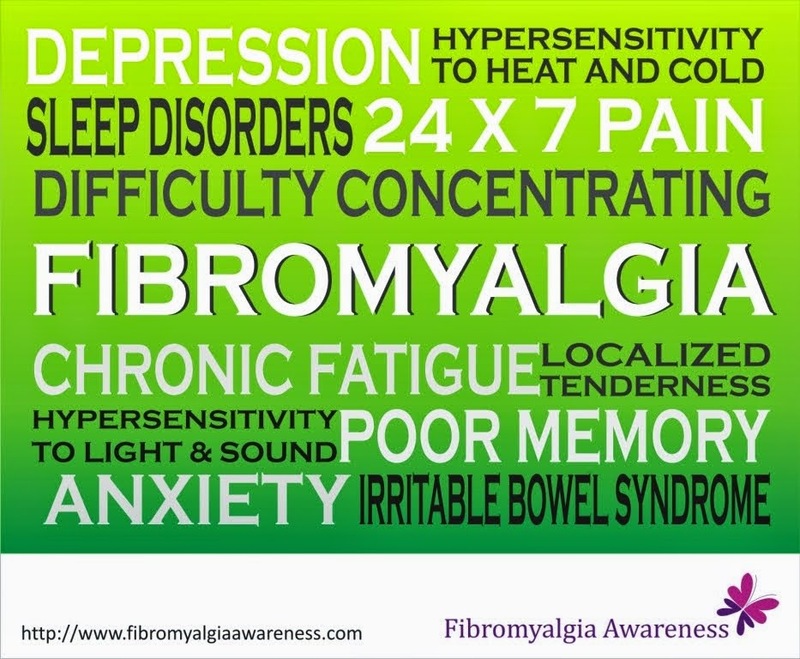 Fibromyalgia patients and their families come across hundreds of articles on the web. Some are too long, some repeat the same old story while others are missed and might contain crucial information, news or findings. Shortlisting and sharing important articles on Fibromyalgia via the Stay Informed section of this blog. Take Care! I'm glad to have read your article because of the good content. Thank you for sharing with us. I have enjoyed it very much and I hope to read more new topics next time I visit.